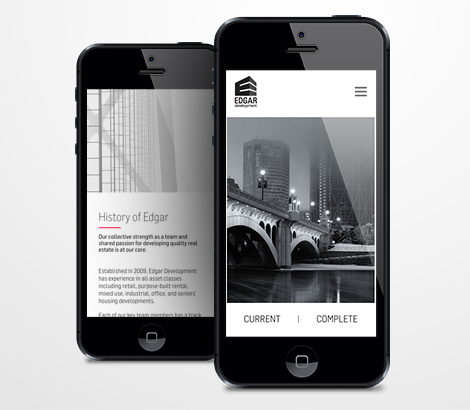 Edgar Developments is a comprehensive property developer with a record of success across Western Canada. 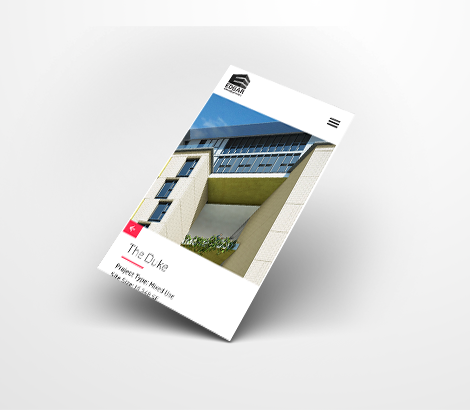 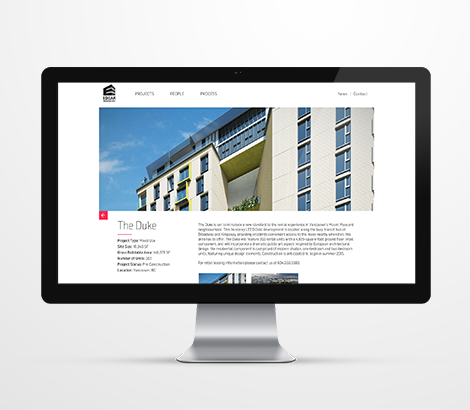 They needed a new website to help speak to their growing portfolio. 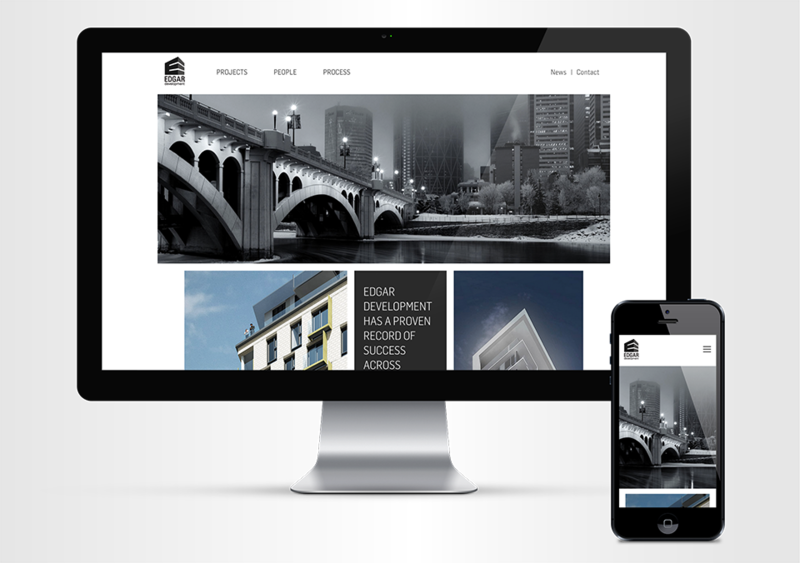 Intergalactic built a visually rich responsive website for Edgar which looks great on desktop, tablet, and mobile devices. 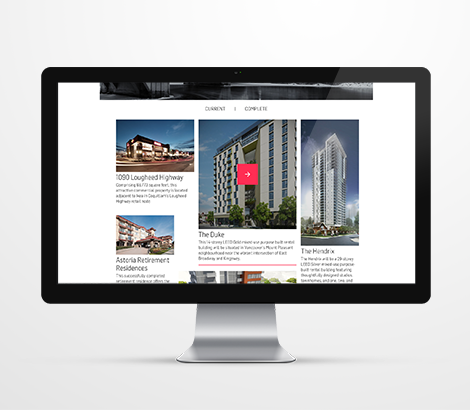 The site is built using Bolt CMS to allow Edgar to easily update content in the future.